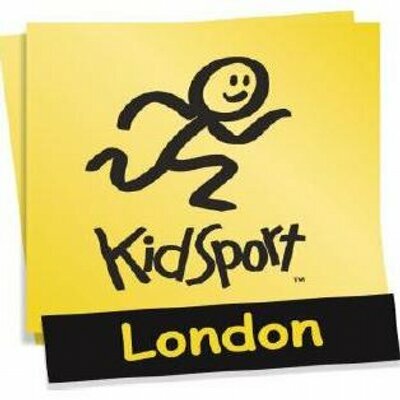 The purpose of KidSport London is to help local kids overcome social and economic barriers, which have prevented or limited their participation in sport, through issuance of registration fee and/or equipment grants. A grant is financial assistance given to an athlete between the ages of 6 and 17, for him or her to pay for registration fees and/or equipment. Grants range from $50 to $250 and may be applied towards the participation in any non-profit sanctioned sport activity. Kidsport funds are meant to complement, not replace, existing recreation or social services funding for participation in sport.